We’ve created the tools and the methodology to support all kids to move, with confidence and competence, for life. Given the importance to children’s health and development of physical literacy and fundamental movement skills, we believe that anyone wishing to play an informed role in the establishment, assessment and teaching of these skills should have access to the tools to do so. With that in mind, and with the help of our partners and supporters, we designed and built our FMS assessment tools to allow a parent, teacher, coach or the general public (i.e. no special movement skills knowledge is required) to assess a child’s motor competence. While our tool is designed and best used in association with the 60 minute Kids’ Club healthy habits Challenges and tracker system (http://60minkidsclub.org), it is free and open for use by anyone – the only element requiring registration is our assessment tracker. Read on and then visit our How To page to learn more about the tools or get started by Signing Up. The first step in our methodology allows anyone to assess a child’s baseline movement skills competence. The tool uses a custom visually-guided (i.e. 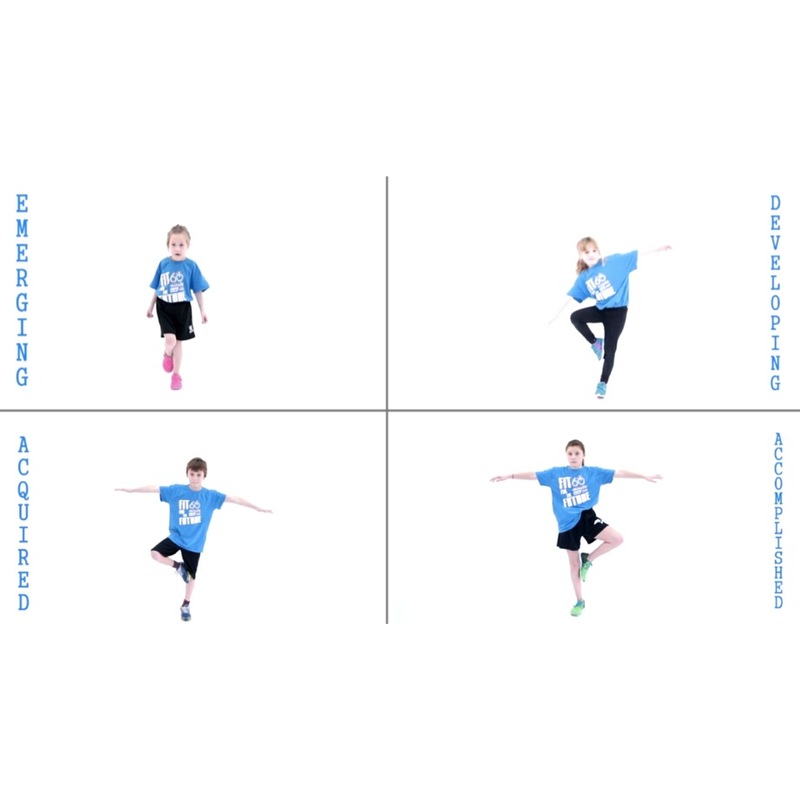 via easy-to-use videos) method to facilitate assessment of the movement skills by allowing visual comparison of four different levels of performance for each skill: Emerging, Developing, Acquired and Accomplished. 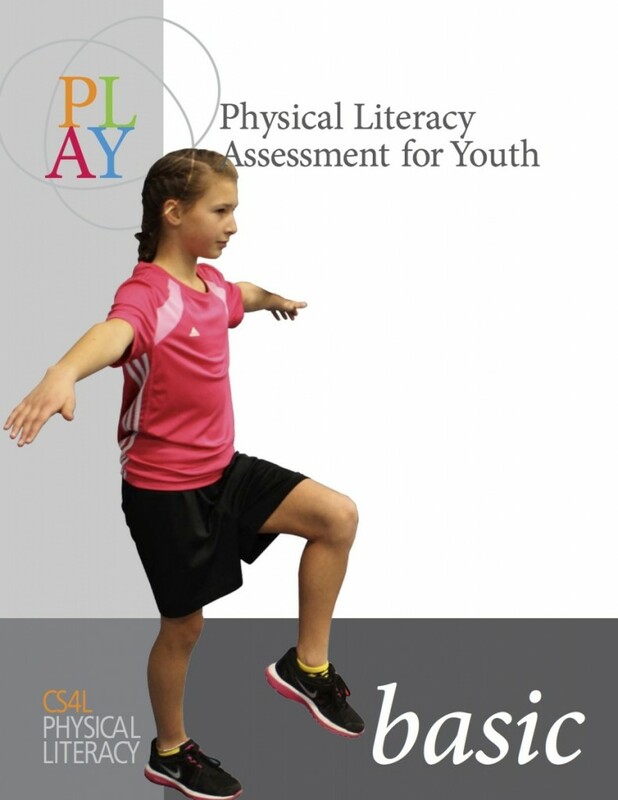 Although our complete library of skills illustrates a total of 15 movements, our FMS assessment identifies and prioritizes the key 6 on which the assessment is based. The assessor (i.e. peer / parent / teacher / coach) determines which video matches the current performance of the child and places the corresponding identification in that child’s online profile, which can be accessed and updated at any time, with additional resources provided to assist the child and assessor to improve each skill. Next – or at any point a user wishes – tools users can access a series of demonstrative videos setting out how each of 17 fundamental movement skills, illustrating how each of those movement skills is performed with competence, the skills competence progression, and the cues and guidelines used to guide, measure and teach that skill with and for competence and confidence. 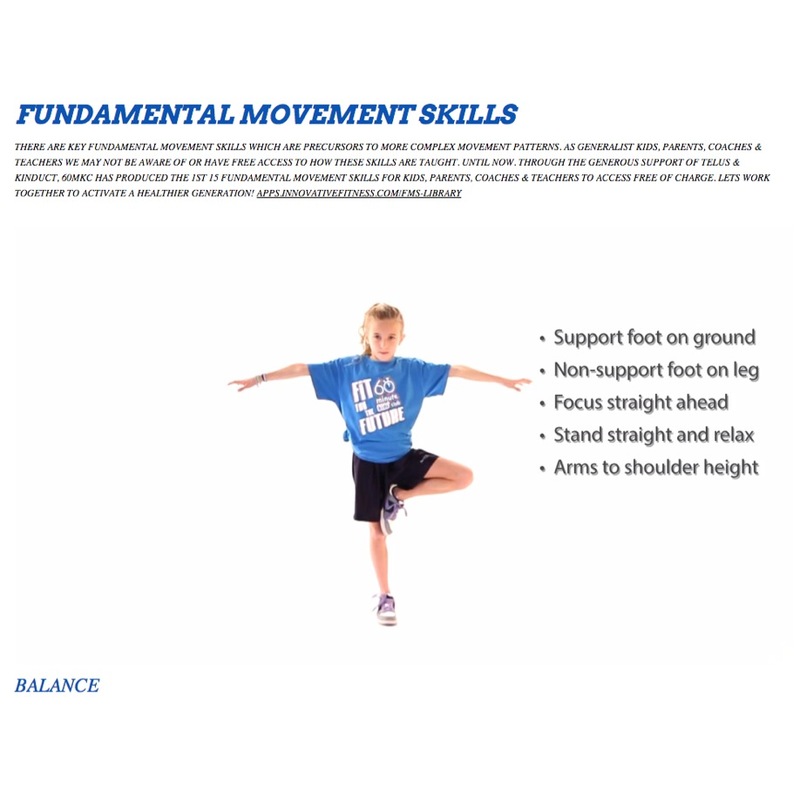 With the help of our partners, we’ve compiled a library of downloadable teaching and activation resources to be used in conjunction with our videos and taken home, into the classroom or into the field of play to help instruct and motivate kids to learn and apply fundamental movement skills with confidence and competence, for life.